hd00:33Clean and transparent sea-water is flowing through stones, summer, dusk. 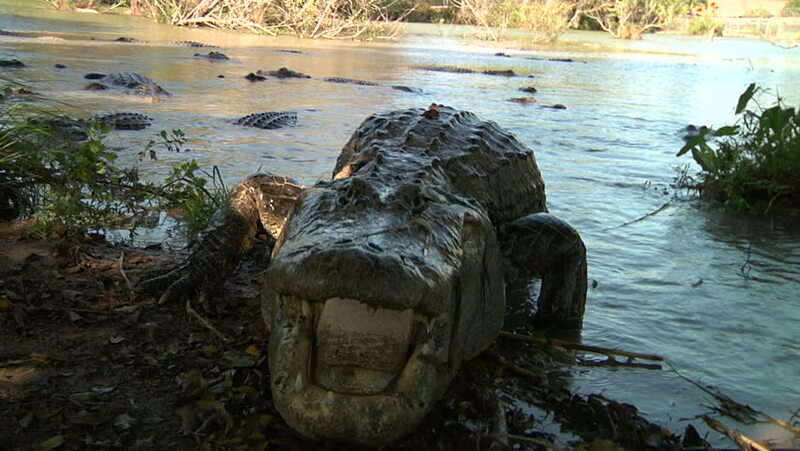 hd00:23Close-up of crocodile comes ashore from the river. 4k00:10Buffalo resting on the ground in a forest.